Leaders are generally known for having a firm hand—a character that’s necessary if they aim to be able to maintain order. However, there are some who have done so even when it’s unnecessary and for the wrong reasons. And there are more who abuse their power for personal gains. Leaders like this usually end up causing terror. Here are the cruellest leaders in history. 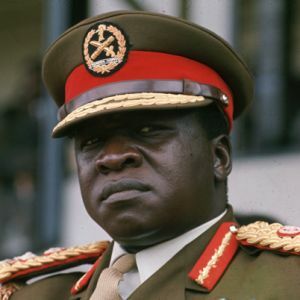 He was the President of Uganda from the period 1971 to 1979. His rule has led to human rights abuses, extra judicial killings, ethnic persecution and even political repression. The people killed during his reign ranged from 80,000 to 500,000. Until his death, he never expressed regret and repentance for the abuses during his regime. He had been the president of Zimbabwe. He was known to have tortured numerous people from his opponent’s side. He silenced journalists during his regime. He had been declared as one of the world’s worst dictators due to human rights violations and abuses. He even refused to step down from power despite of the people’s urges. 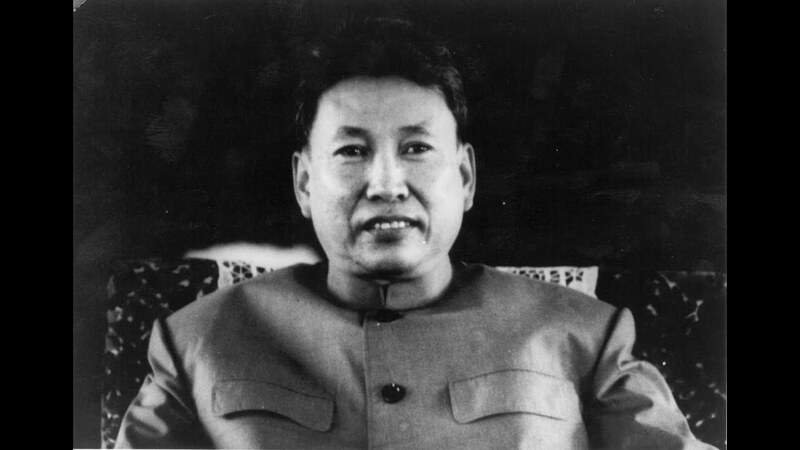 He became the Prime Minister of Cambodia from 1976 to 1979. During his time, his government forced mass evacuations in the cities. This led to the displacement of a lot of people. He even killed many. His regime was known to cause deaths of at least one million people due to forced labour, disease, execution, torture and starvation. 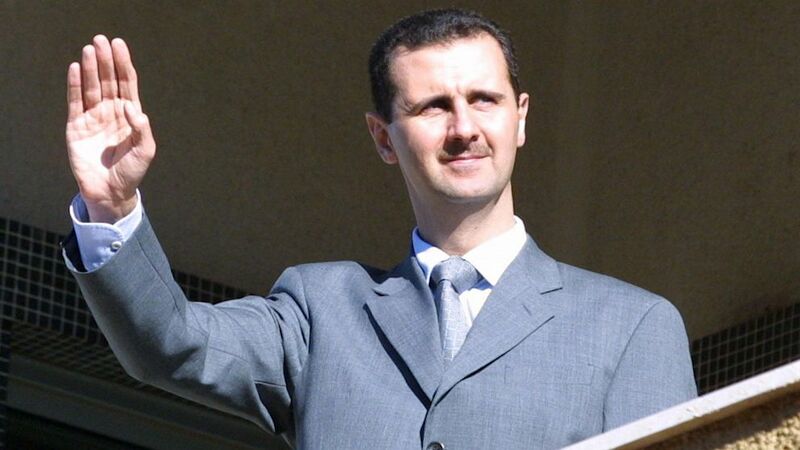 Bashar Al-Assad deprived the people of Syria their right to live in peace. He is known to be a violent leader. He would not think twice to use violent means to people who refuse to support him. Political activists were kidnapped and tortured during his time. His secret police force was ready to kill those against him. Vlad is known for his cruel punishments like skinning, boiling, decapitating, strangling, hanging, burning, roasting, nailing, burying alive, stabbing and even blinding people. He was avid of several forms of torture such as disembowelling and impalement (facial and rectal). In addition, he also found enjoyment in cutting noses, ears, limbs and worst, sexual organs. He was reported to be able to eat and drink while surrounded by corpses. He did not spare children in his evil practices, too. He was also called as Ivan the Terrible. He was the Grand Duke of Muscovy from the period 1533 to 1547 and was Russia’s first ruler. Historic references revealed that Ivan had a complex personality. He was fond of burning people using frying pans, and was a fan of impaling people. He even ordered his soldiers to build walls to prevent the people from escaping. Every day, there were 500 to 1000 people gathered to be tortured and killed in front of him and his son. 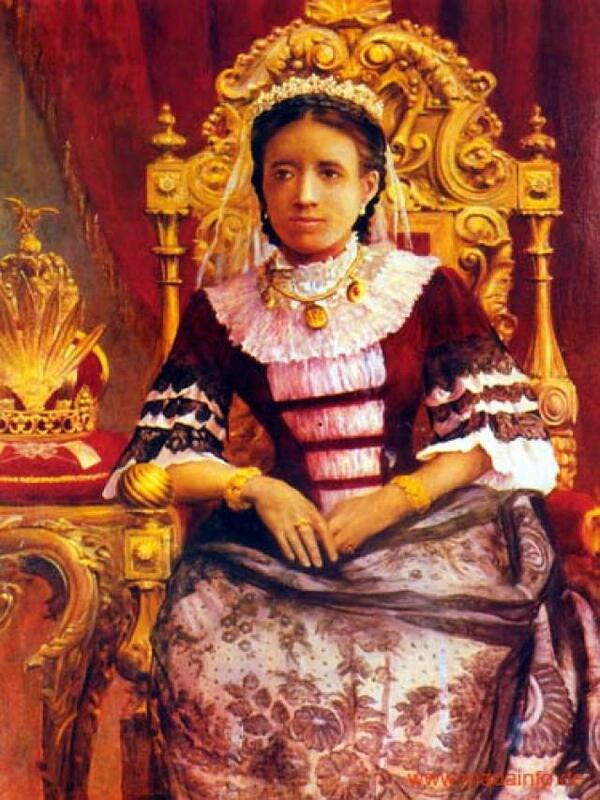 She was branded as the Mad Queen of Madagascar. She was responsible for the killing of more than one million people. With her 33-year reign, she became a tyrant and the common people suffered from diseases, warfare and forced labour. She even isolated her country and cut-off ties with the other European countries. He was the King of the Belgians. He created the Congo Free State. It was a project about extracting rubber and ivory in the Congo region. Yet, it resulted to deaths of an estimate of 3 million Congolese. 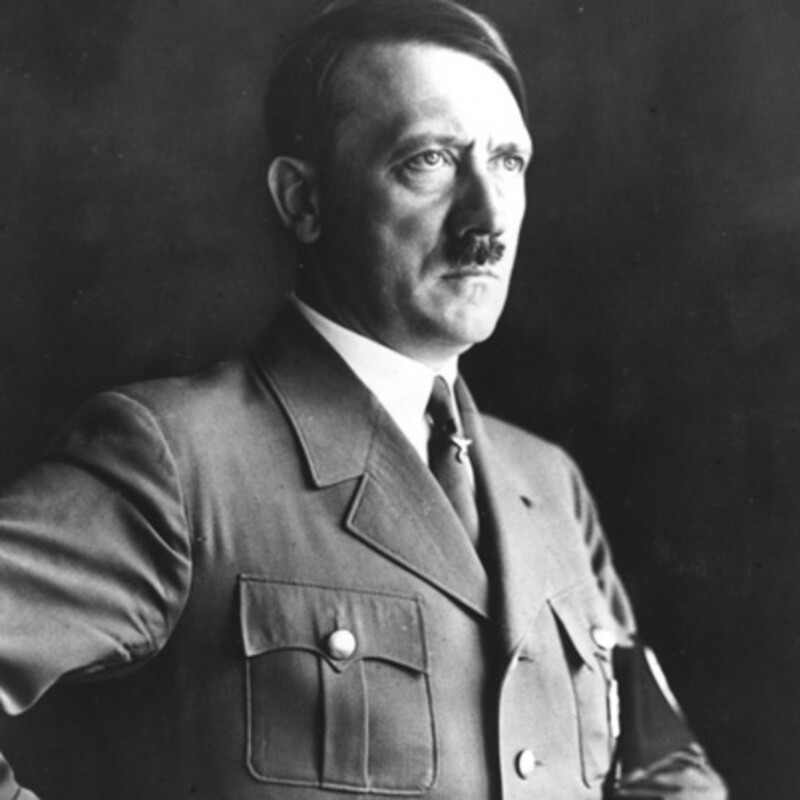 Hitler became the dictator of Nazi Germany from 1934 to 1945. His policies had brought death and devastation to millions of people. He even began the genocide of Jewish people, known as the Holocaust. 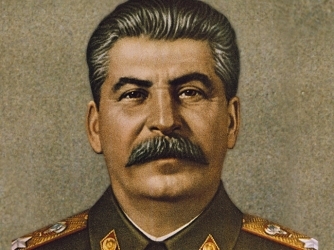 He became the Premier of the Soviet Union from 1941 to 1953. He was known to be a leader who exercised his political power greatly than any other in history. He ordered the killings of millions of peasants. He even allowed his people to starve to death. These leaders will always be remembered for their cruelty. For now, what people can do is hope that there will be no more presidents, prime ministers, and kings like them.